Is there a better alternative to Japanese For Beginners? 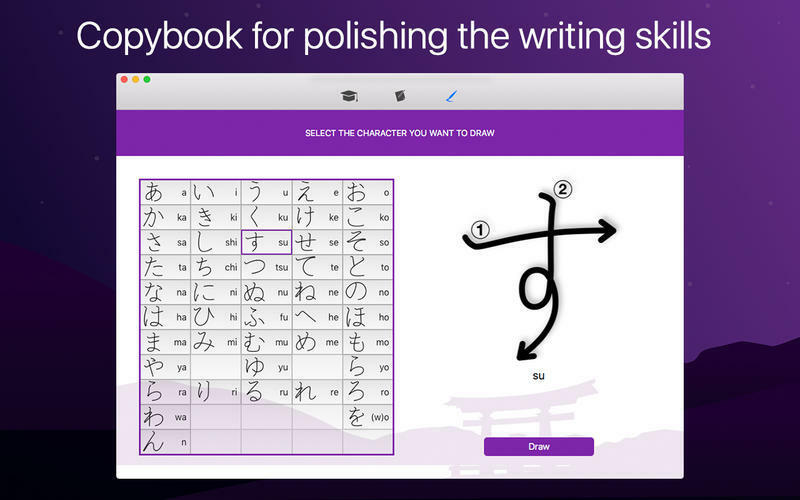 Is Japanese For Beginners really the best app in Word Processing category? 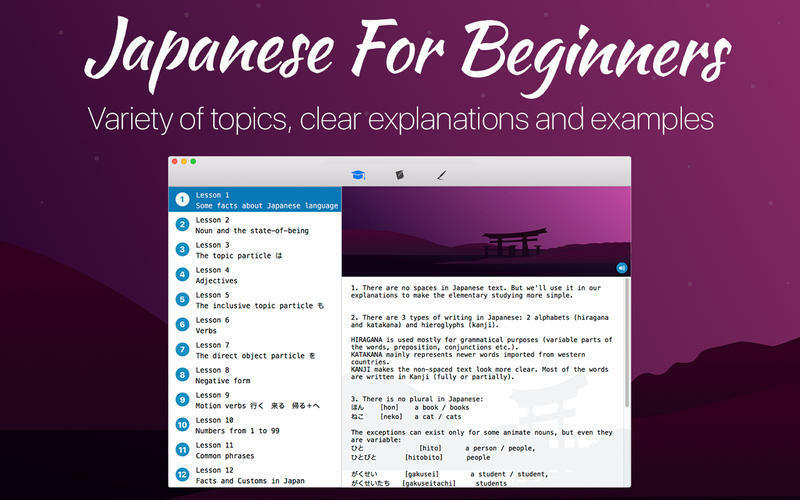 Will Japanese For Beginners work good on macOS 10.13.4? 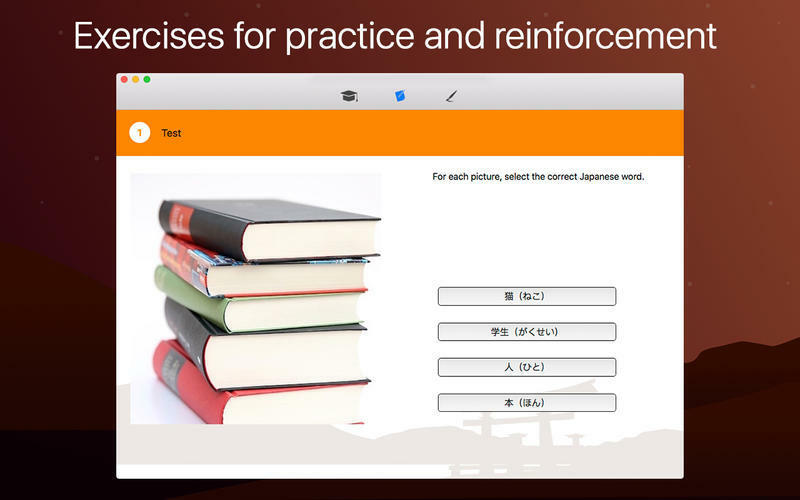 Japanese For Beginners Grammar And Writing Practice is a helpful tutor that will be very useful for those who decided to learn Japanese from the very beginning. Japanese For Beginners needs a review. Be the first to review this app and get the discussion started! Japanese For Beginners needs a rating. Be the first to rate this app and get the discussion started!